ON THE BRINK is an intense, two-hour experience where team players are thrown into a near-future world. There, they must work alongside their mysterious Mission Master, Agent 12, to solve a series of uniquely challenging tasks. These tasks will require teamwork, clear communication, lateral and logical thinking, an eye for detail and strong investigative instincts. Five Minutes In The Future. The body of the respected investigative reporter, Emilia Sarnowska, is found murdered after a cryptic and distressing email message is sent to The Ministry. The cause of death is unknown. Across the globe, dark forces prepare to execute the last stage of an insidious plan that will threaten the entire world. For you, it’s a normal day. It's a party, a get-together, a work meeting. 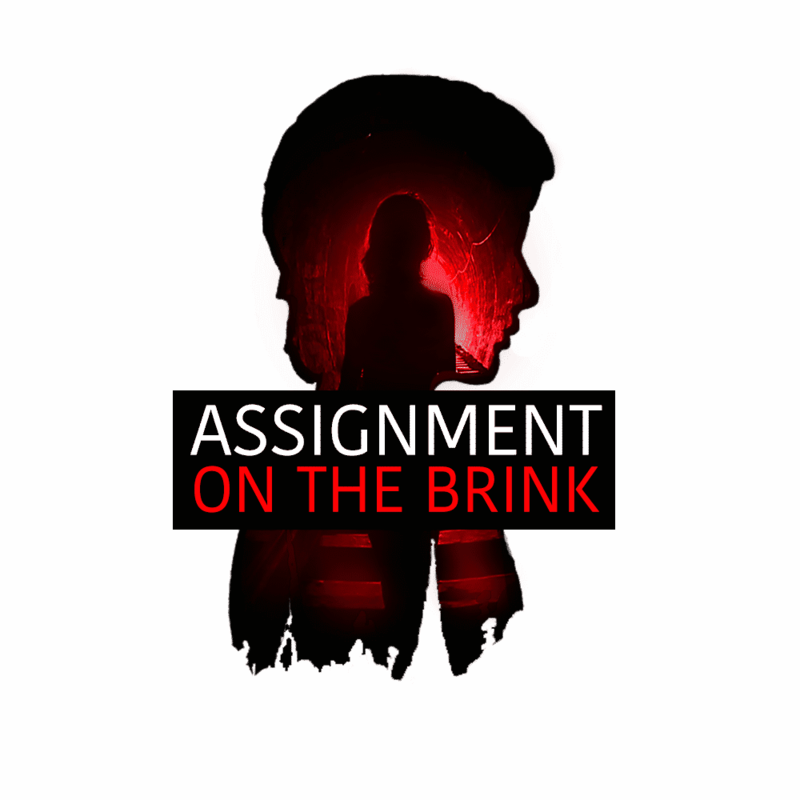 On The Brink uses a variety of items, codes and puzzles linked to an online world to discover the truth behind a corporate conspiracy which ended in murder.